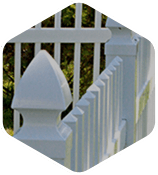 At Seegars Fence Company, our guardrail specialists are ready and equipped to install safety barrier systems for a number of commercial applications. 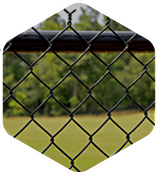 Over the years, we have installed factory floor protective railing, highway guardrails, parking lot barricades, and much more for commercial and industrial clients throughout the Southeast. Our clients range from store owners to government facilities to contractors, but they all have one thing in common — they demand the best, and they demand Seegars. Each of our steel guardrails has been designed and manufactured to the highest industry standards, ensuring all guardrail requirements are met. 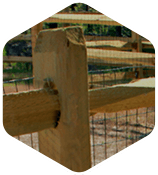 Our guardrails not only offer a cost-effective alternative to concrete guardrails and other types of barriers — they also reveal a quality of workmanship not seen in most safety barrier systems. 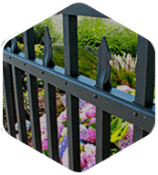 We deliver special fabrication and custom galvanization services to fit your individual needs and specifications. Check out Seegars’ gallery to see images of our guardrail installations from Eastern NC to Greenville, SC, and be sure to include any examples that inspire you when you fill out the free service quote request form to the right. 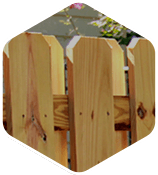 If you’re ready to see how Seegars Fence Company can serve your safety barrier needs in SC, NC or VA, contact your local Seegars office today!